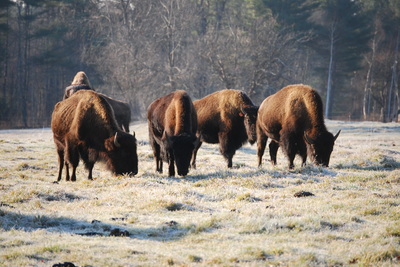 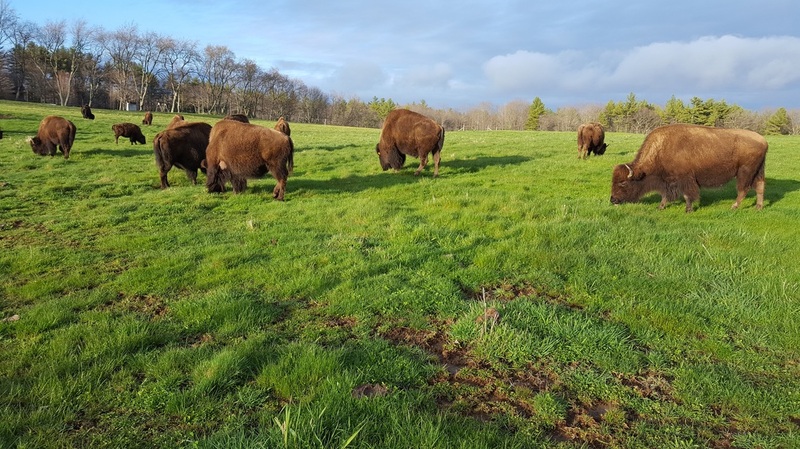 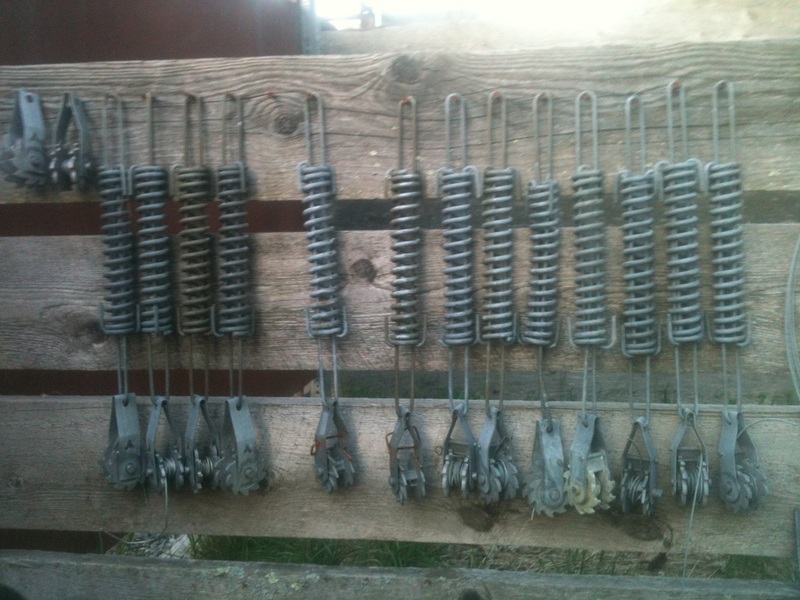 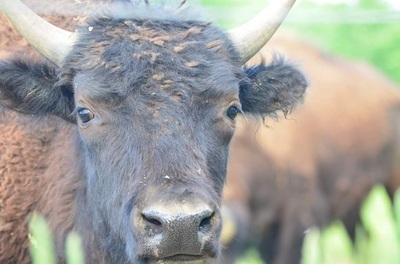 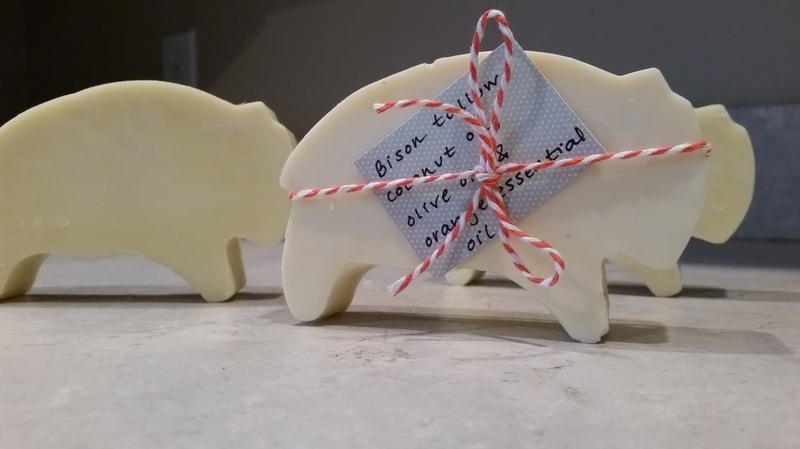 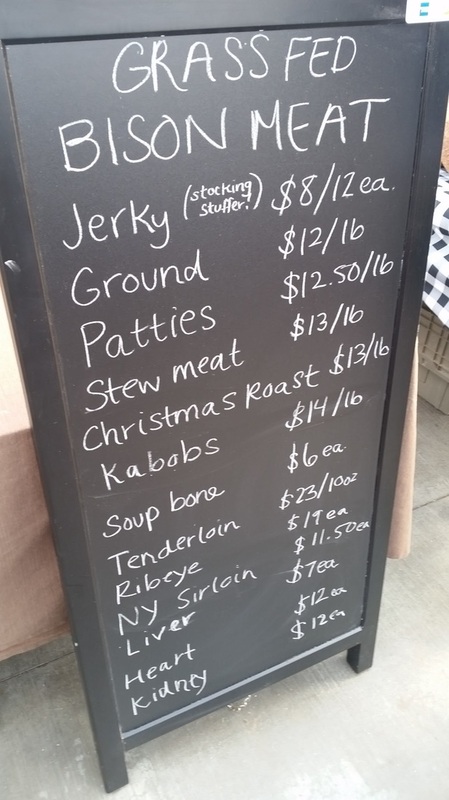 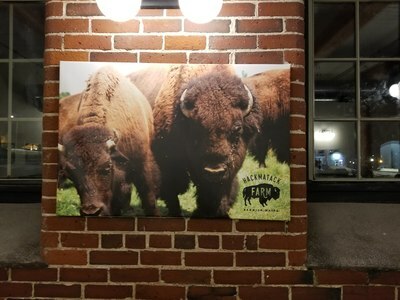 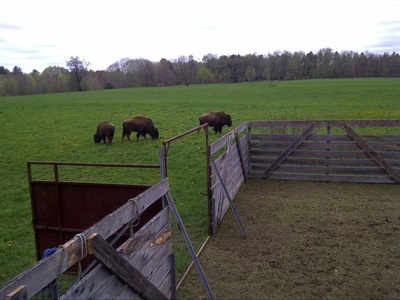 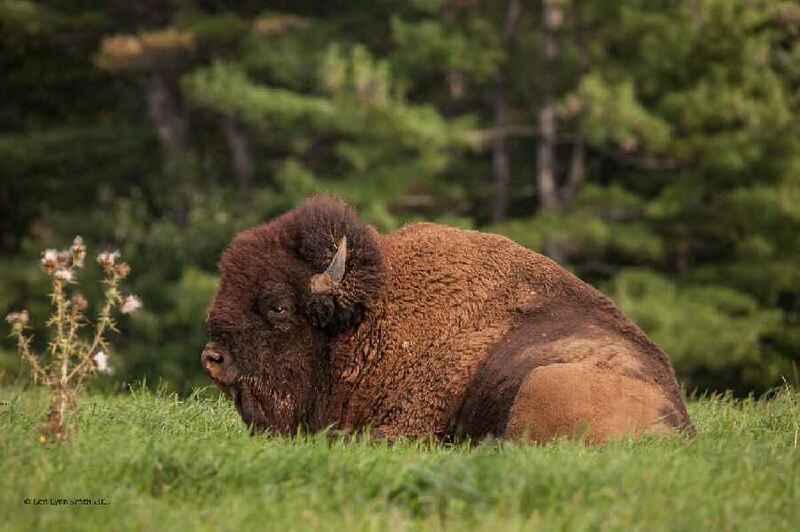 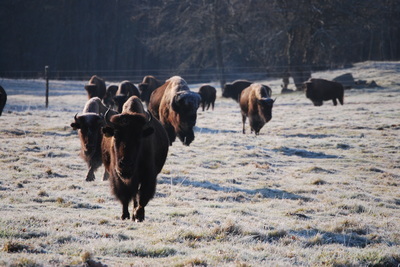 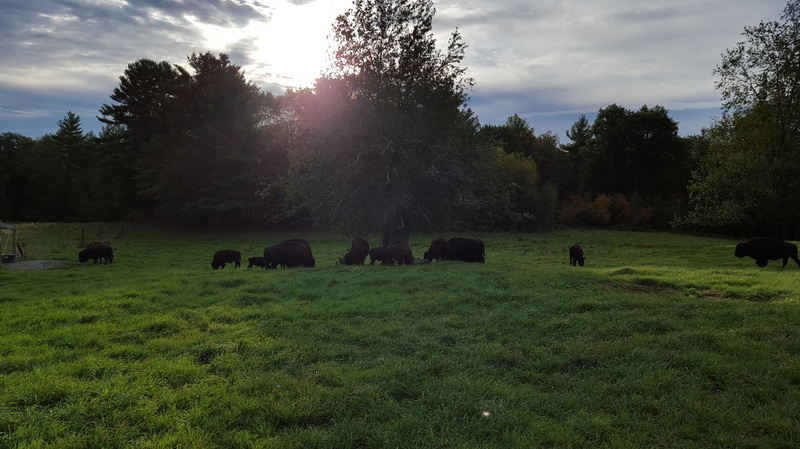 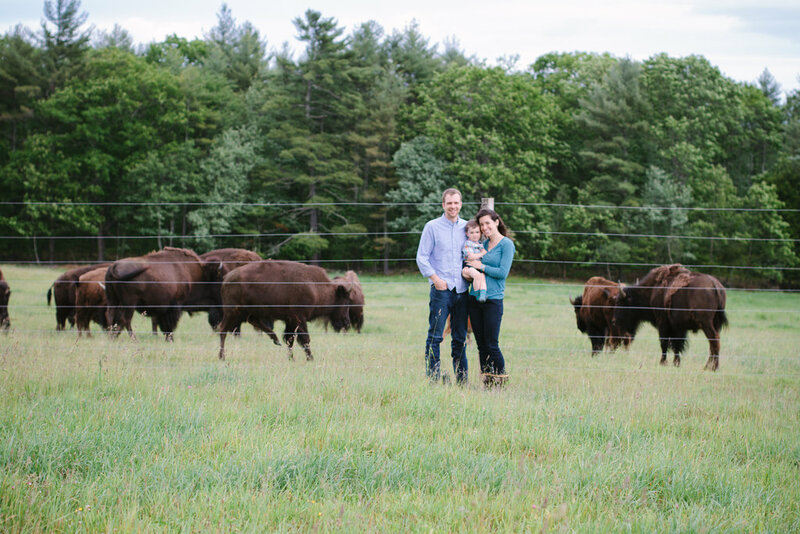 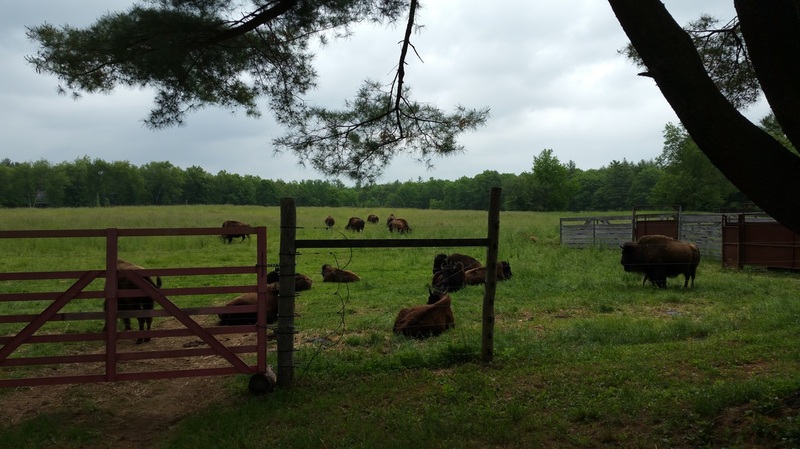 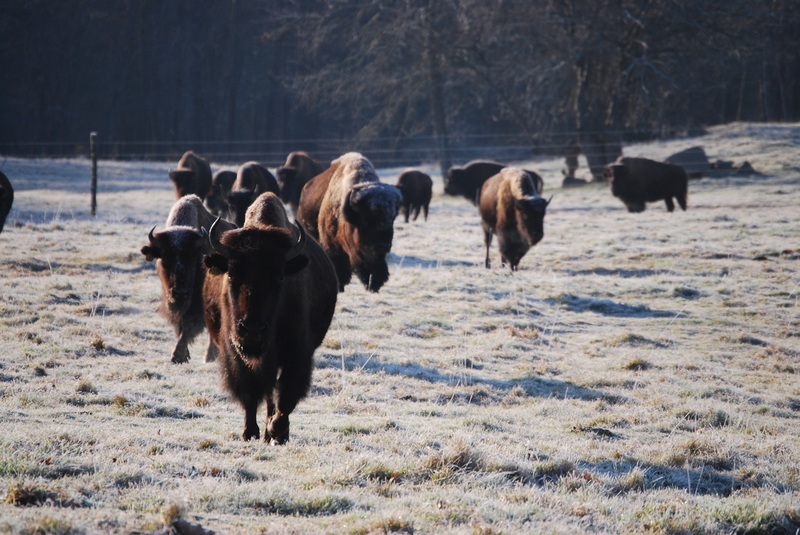 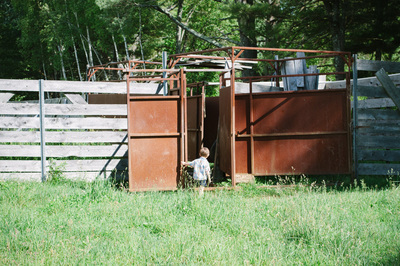 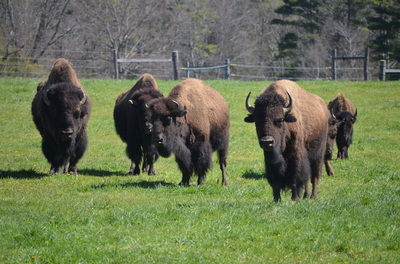 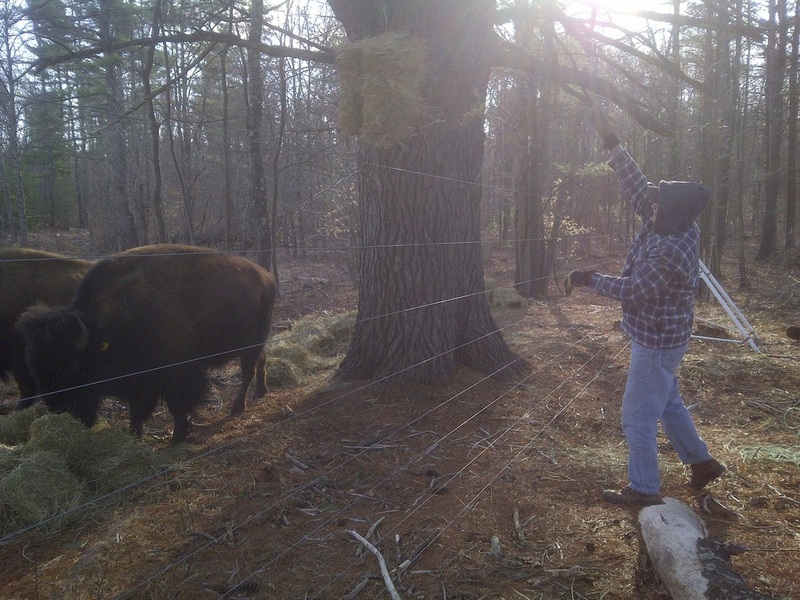 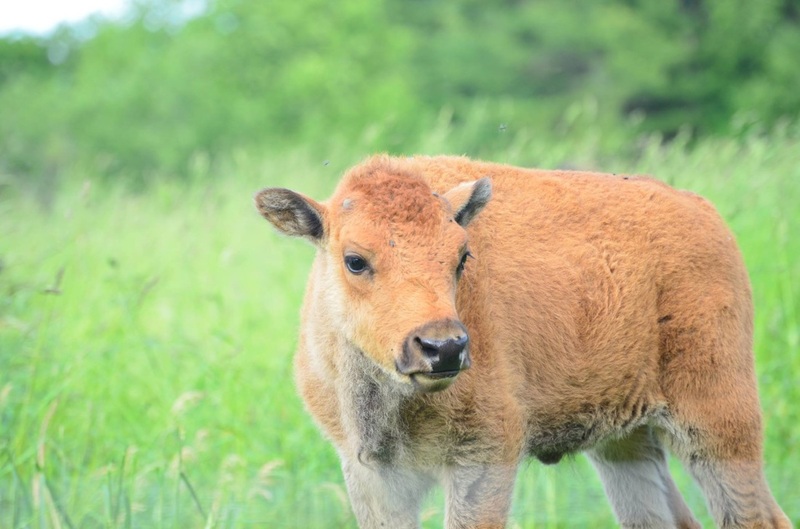 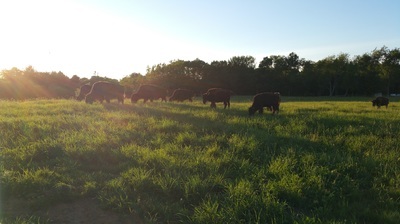 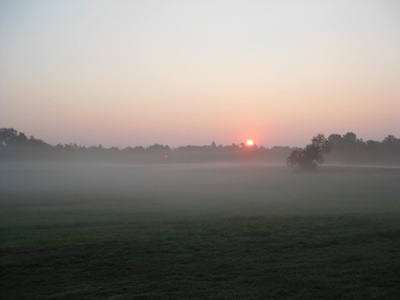 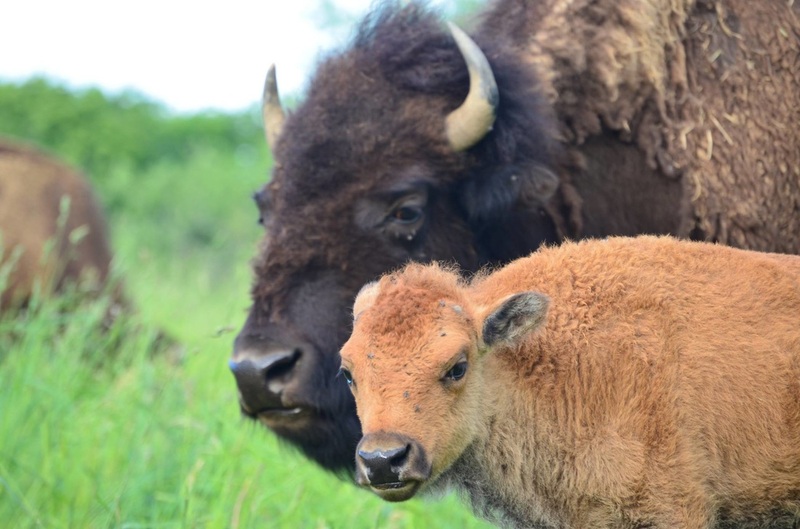 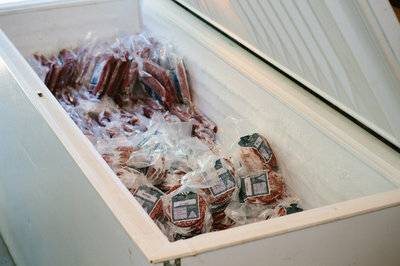 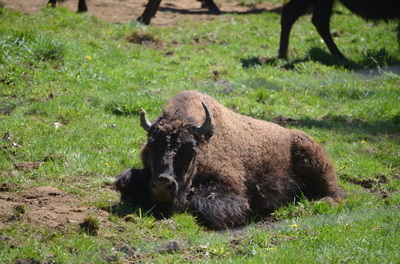 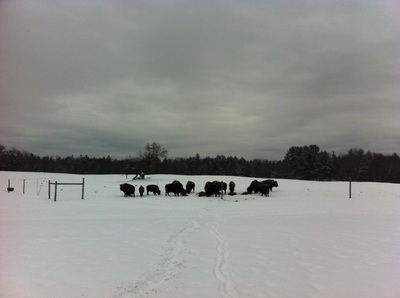 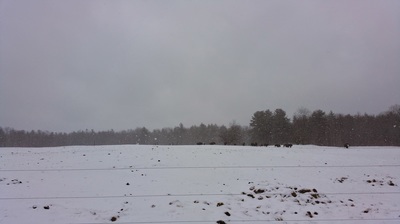 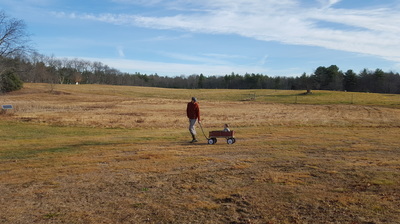 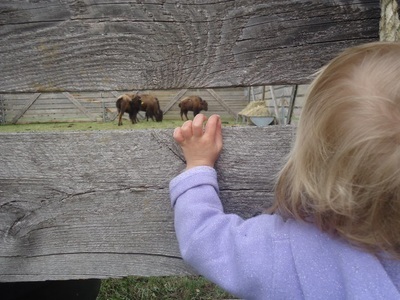 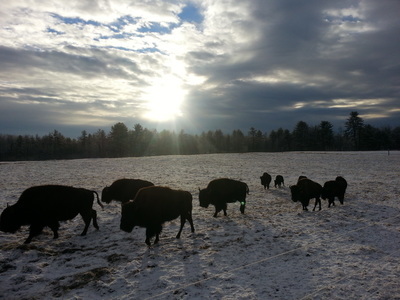 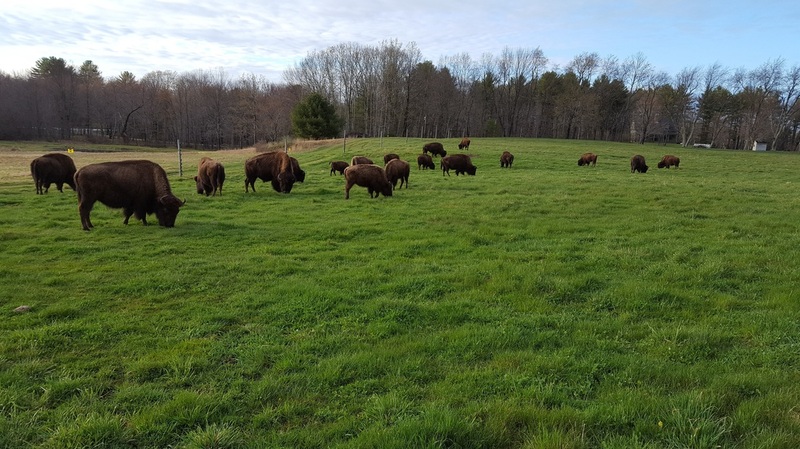 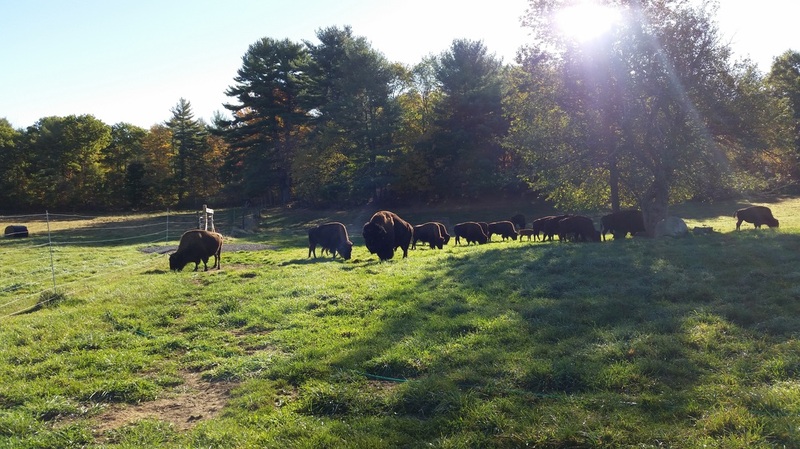 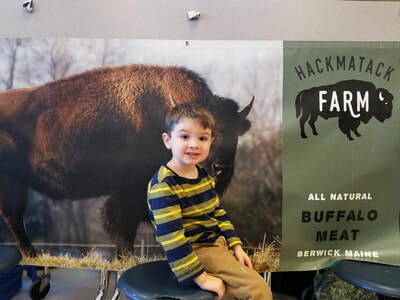 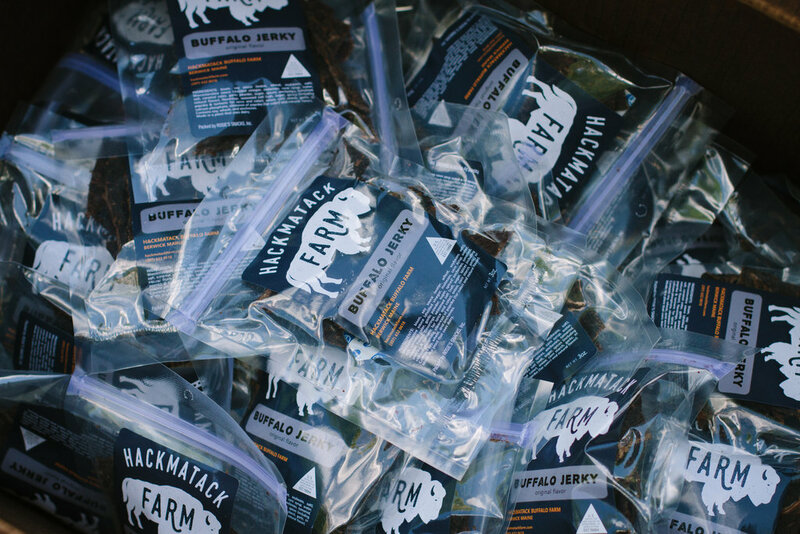 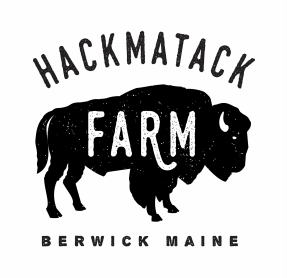 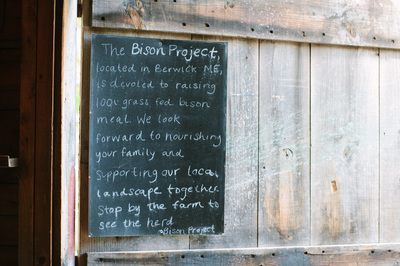 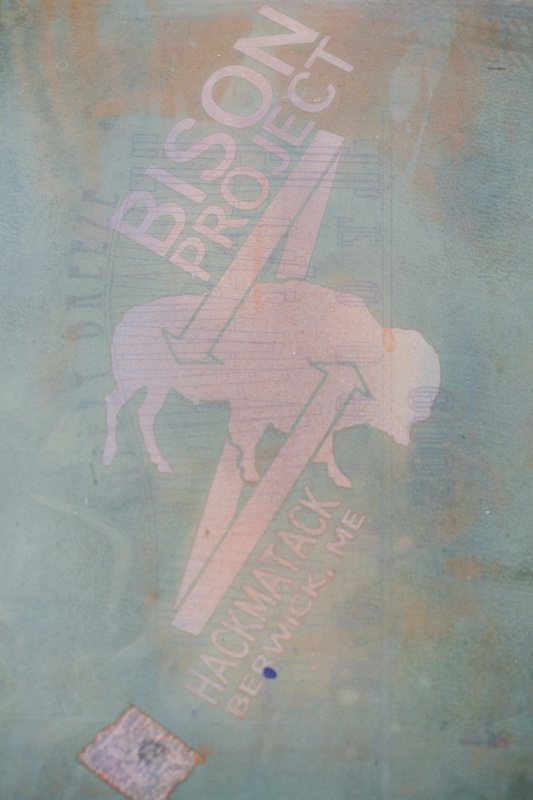 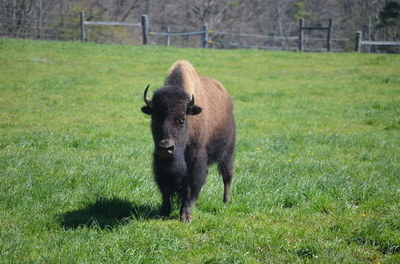 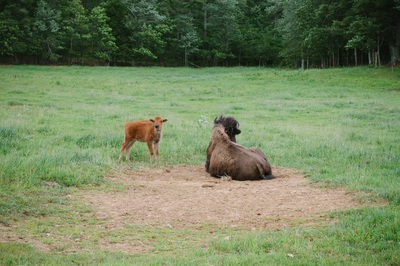 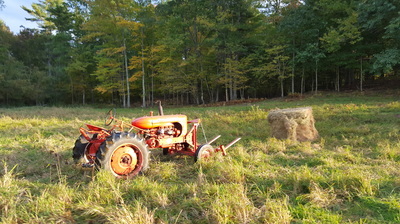 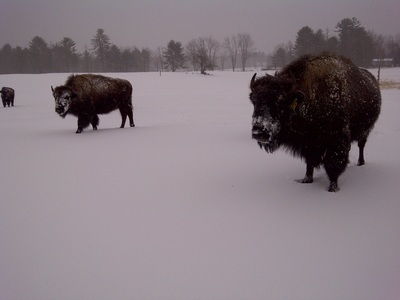 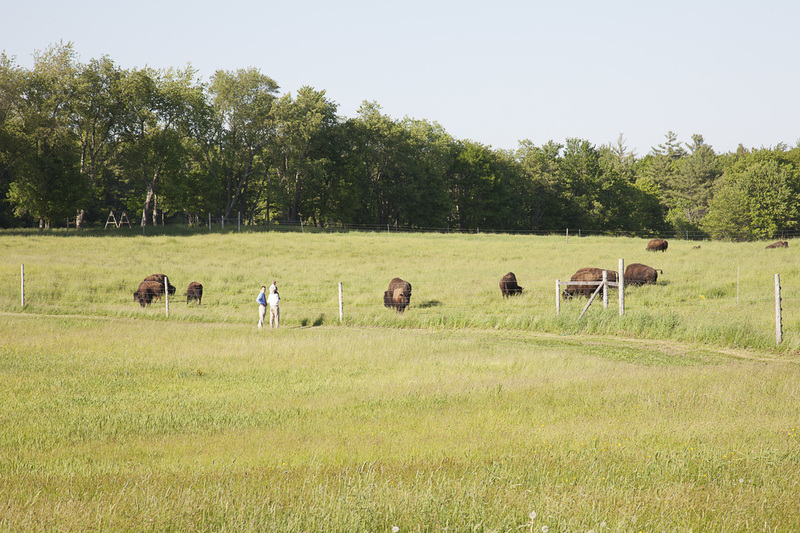 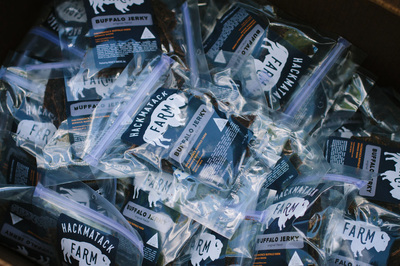 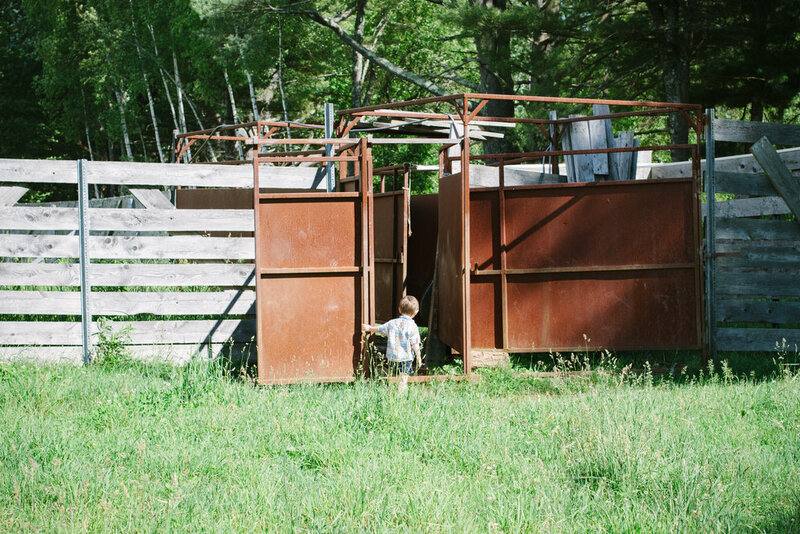 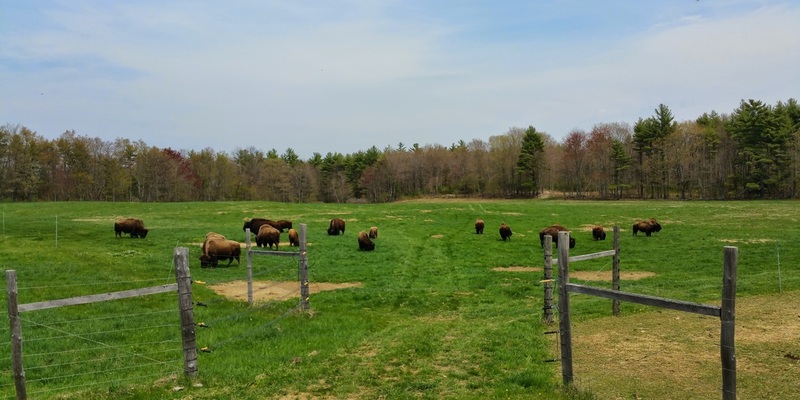 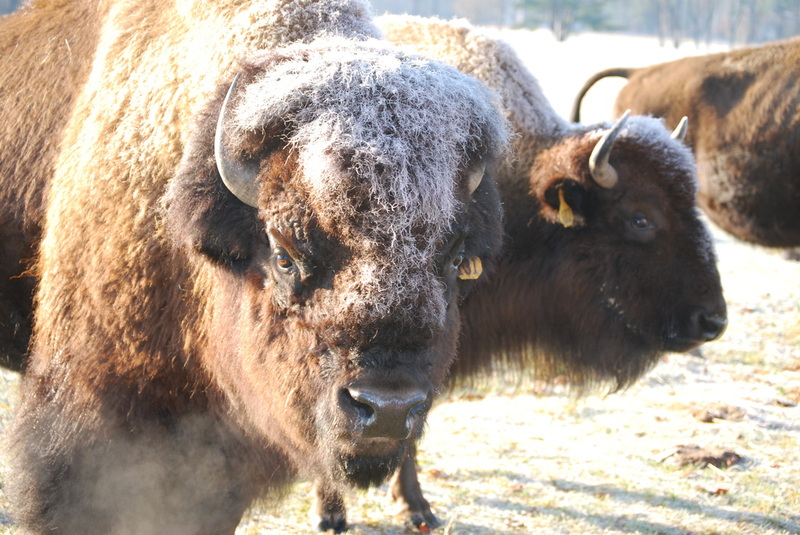 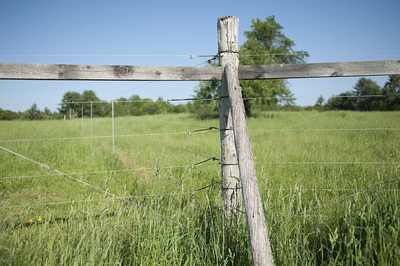 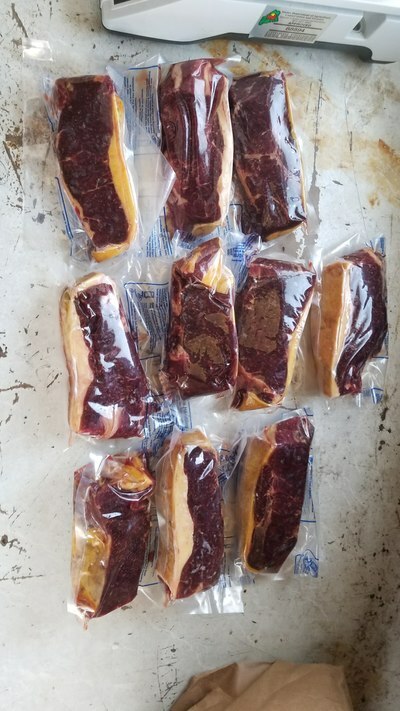 Hackmatack Farm raises all natural 100% grass fed American Bison (or Buffalo) in Berwick Maine. 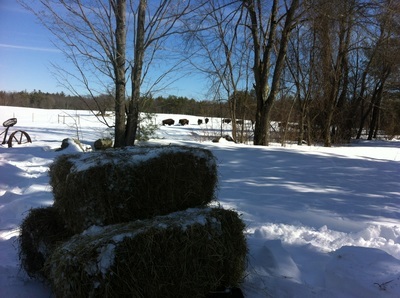 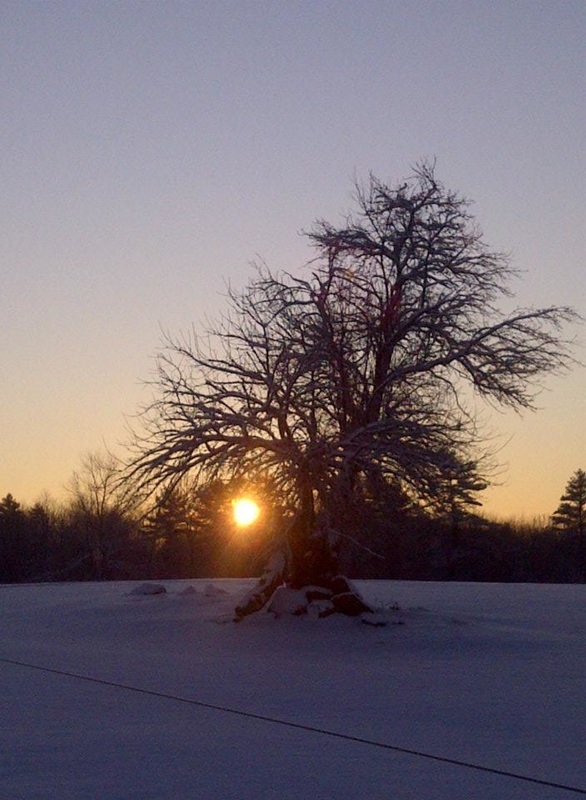 Our herd lives in a stress free environment; grazing pasture in the summer and local hay in the winter. 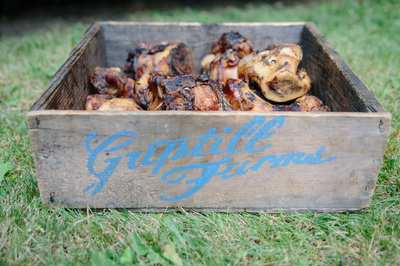 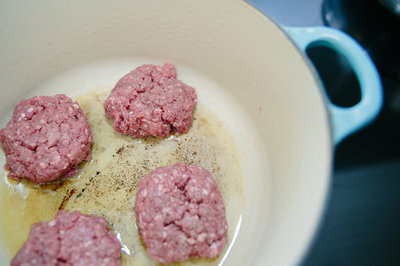 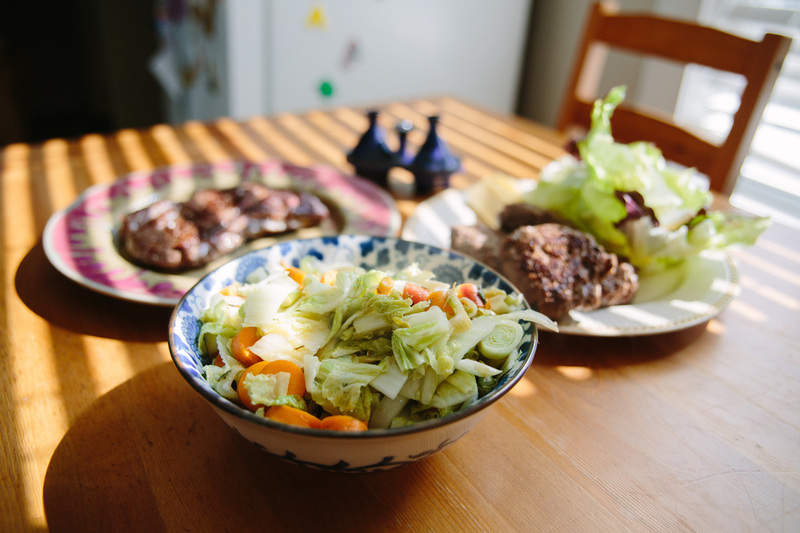 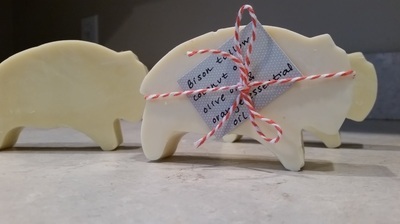 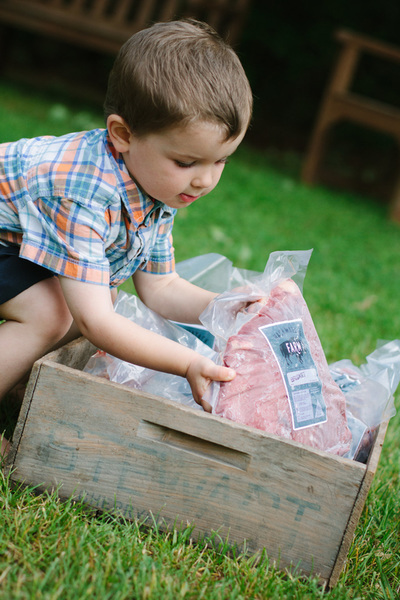 All our products are hormone free, antibiotic free, and absolutely delicious. 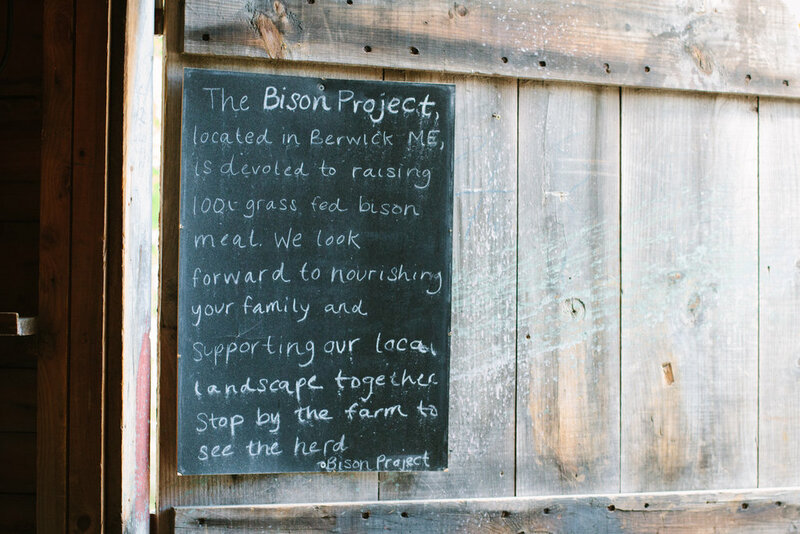 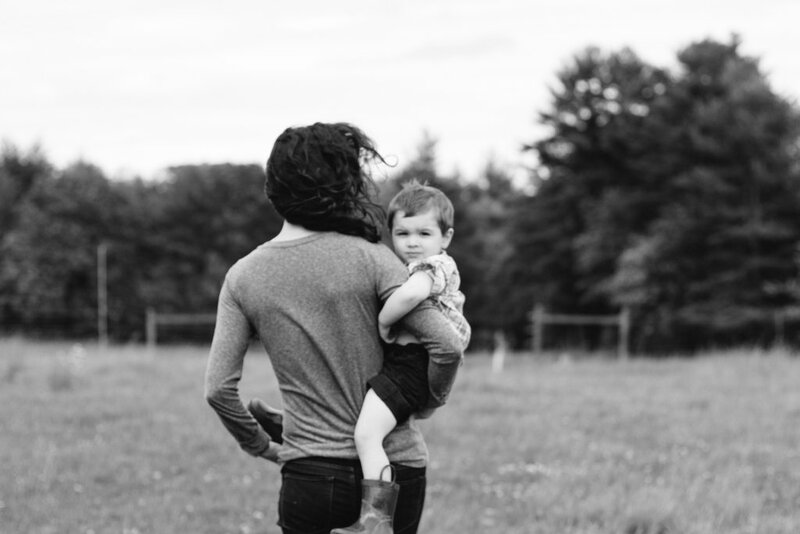 We are committed to regenerative land and sustainable business methods that together work to reinvigorate the Seacoast farming culture. 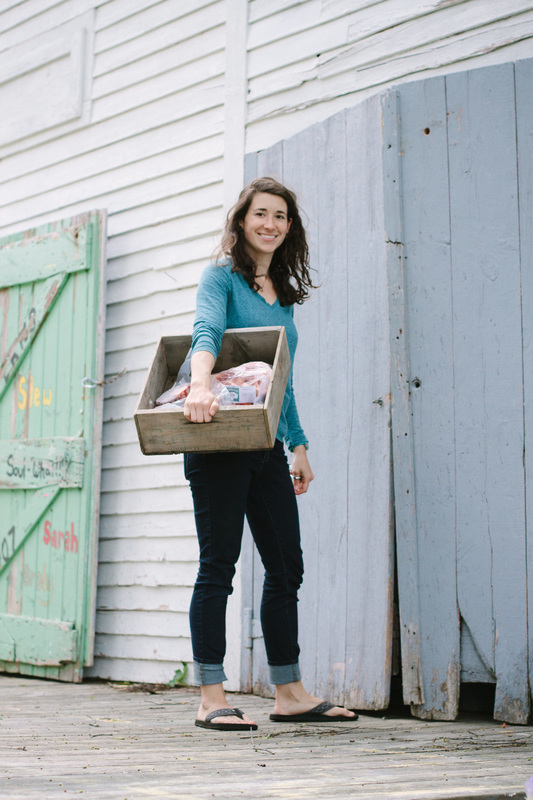 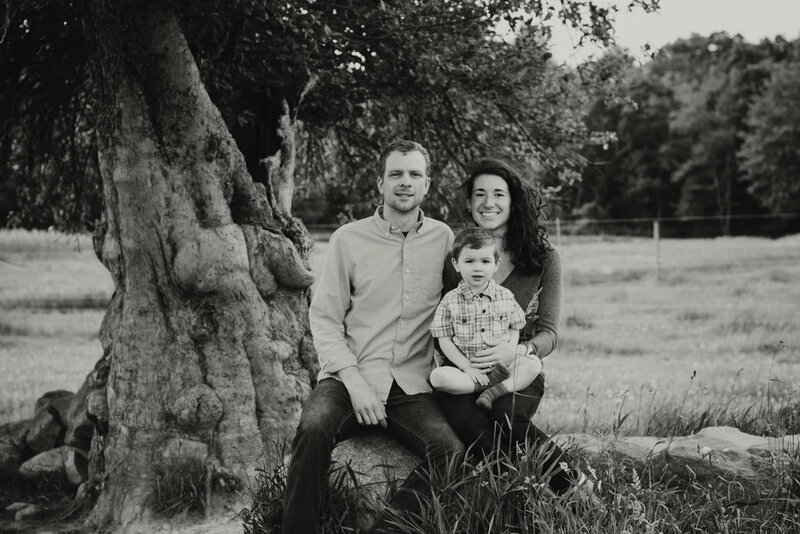 We work closely with a group of farmers markets, restaurants, and grocers that share our vision to provide nourishing food for our families and community. 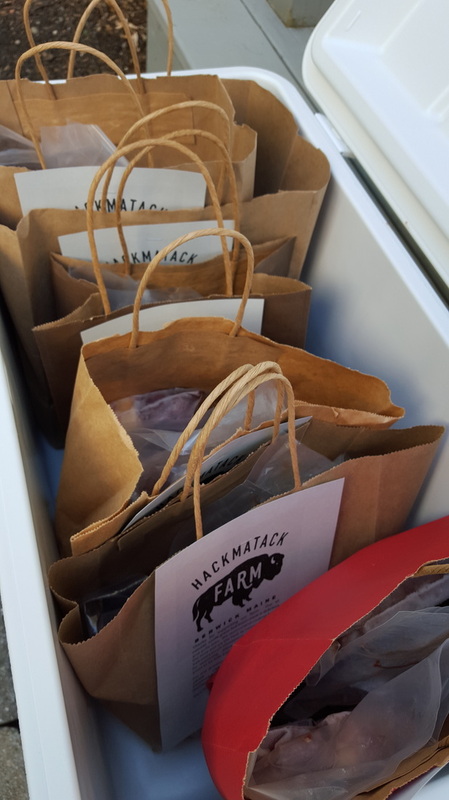 Connect with us on Facebook, introduce yourself at a market--and please feel free to send us a message with your comments and questions.